He's so cute!!! You did such a good job!! Great job! Husky, Malamute maybe? Lots of work, but great result! Bet owners were thrilled! He looks like a Husky mix. Terrific job by the way. He looks wonderful - and he looks like he knows it. Lovely. GREAT job! 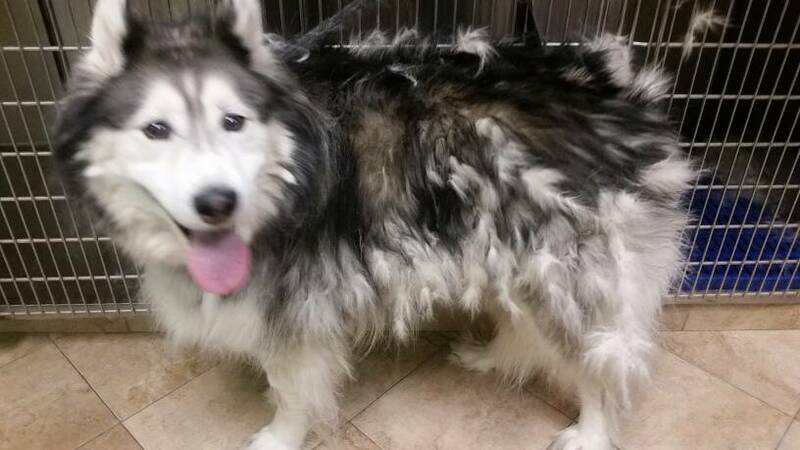 Looks like a Malamute to me. Lovely work! Looks like a Malmute to me. Ain't always easy to stand up for what is right. Thanks for your responses everyone! Definitely a lot of back breaking work. Haha. 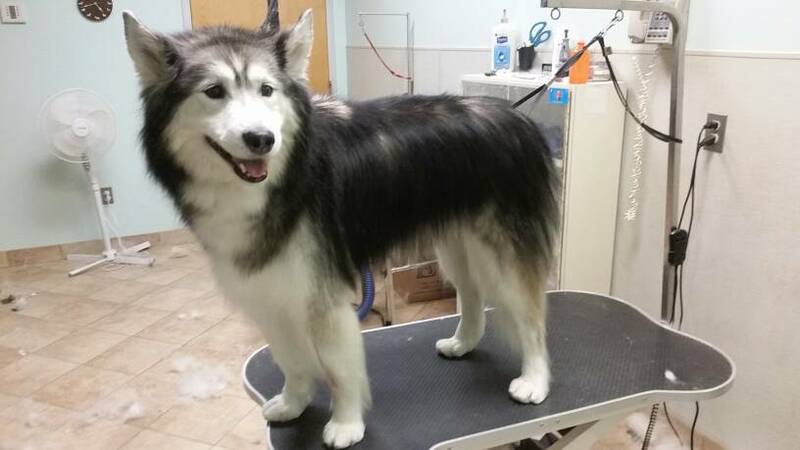 Also, the owners said he was a "pure bred Alaskan Husky" I thought he was a malamute/husky mix too! Or a hybrid wolf with long hair... LOL! I'm jealous, that de-shed looks like it was so satisfying! !